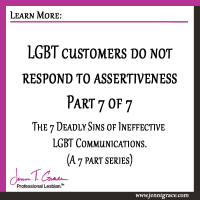 Are you asking your LGBT customers touchy things? 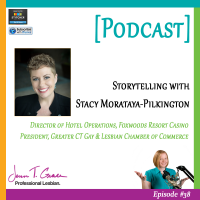 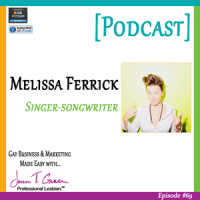 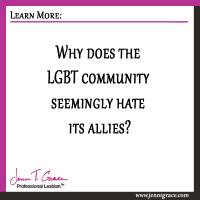 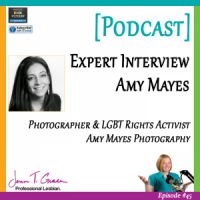 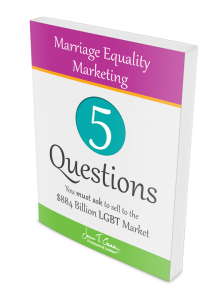 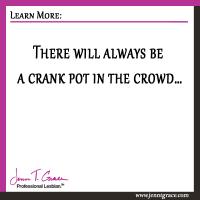 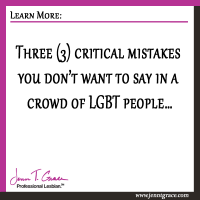 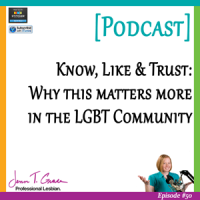 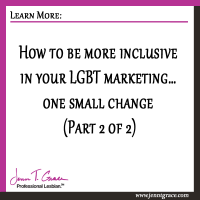 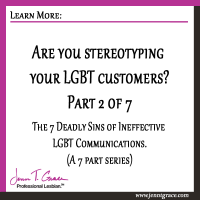 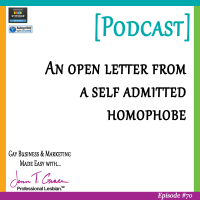 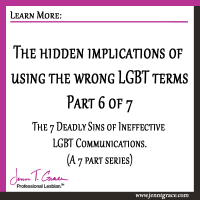 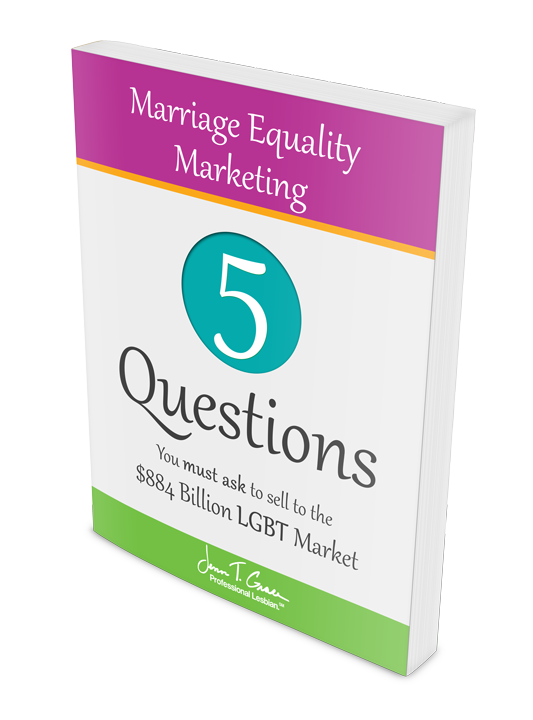 Are you stereotyping your LGBT customers? 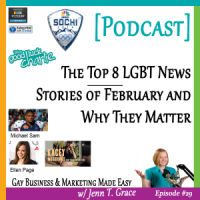 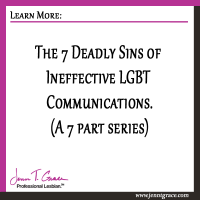 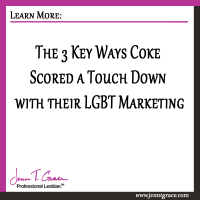 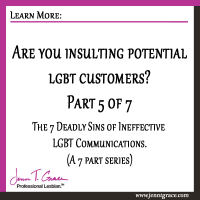  Are you insulting potential LGBT customers? 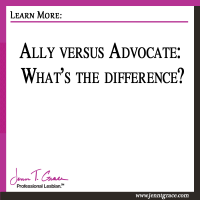 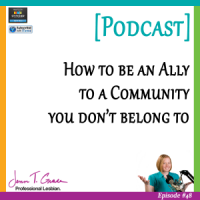 Ally versus Advocate: What’s the difference?